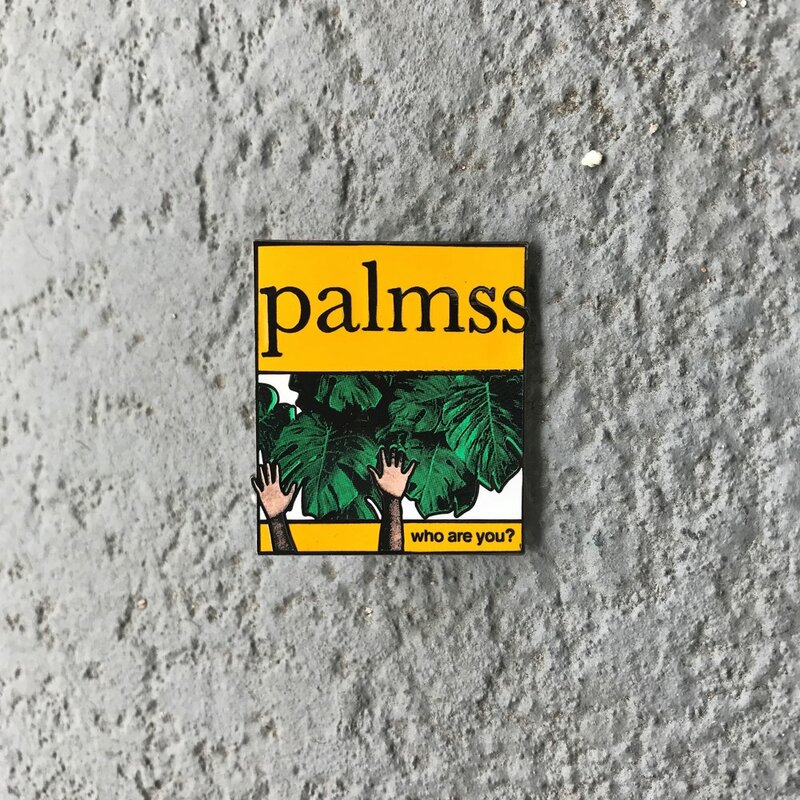 PALMSS Magazine is a print publication showcasing the thoughts, feelings, growth, and creative processes of every day, creative people. 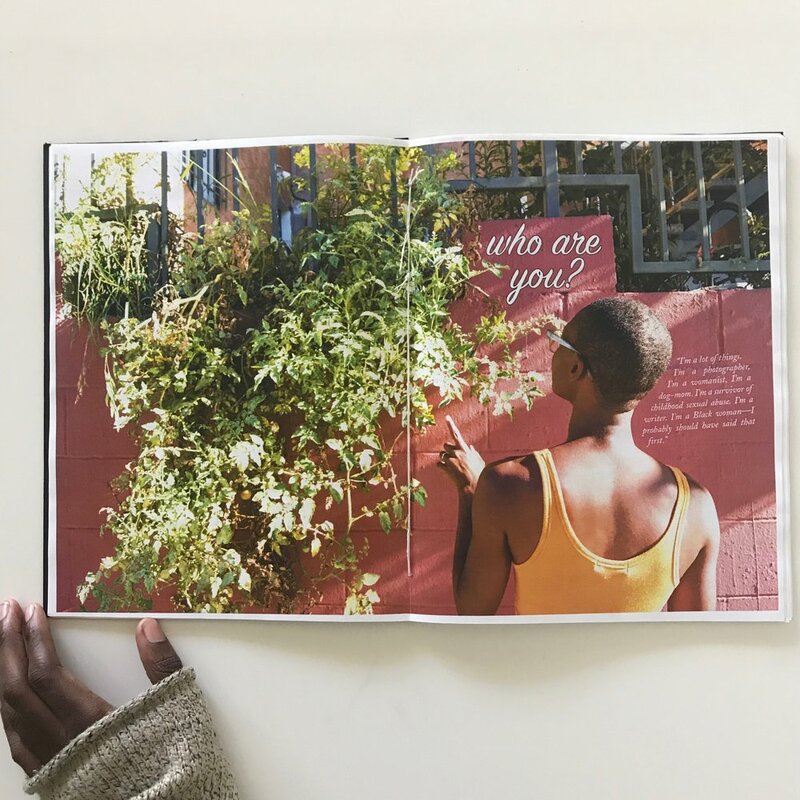 Created as an alternative to traditional interview content, each issue engages a handful of subjects on intimate topics surrounding their work and the paths through which these subjects have refined their practices. 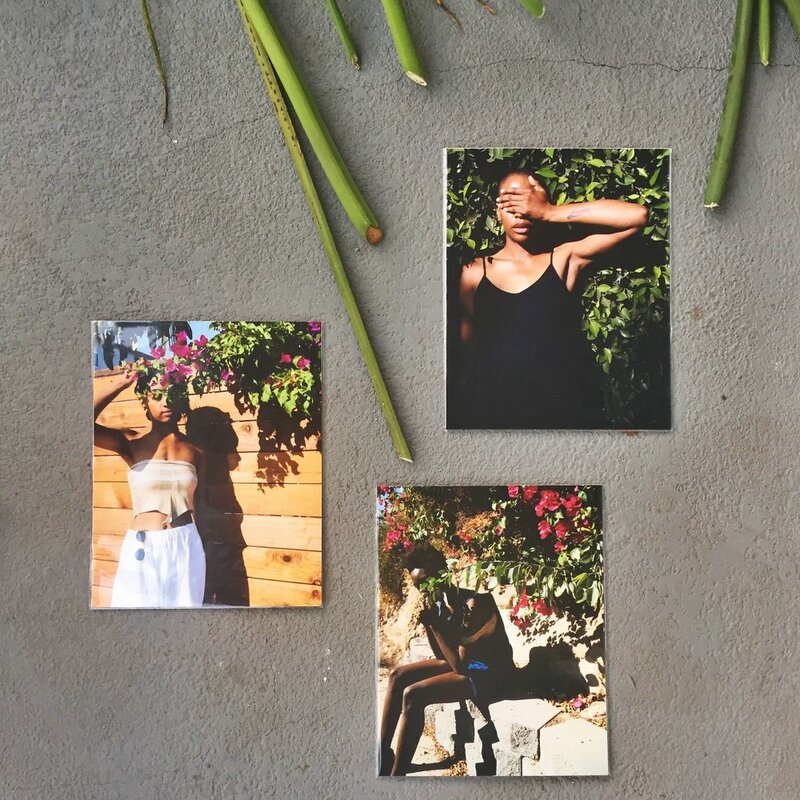 Issue no.2 released May 2017 and featured interviews with Ariel Roman, Adee Roberson, Jazmin Garcia, Yudo Kurita, and more. Issue no.1 released October 2016.